HTC has updated its Sense TV app more than a few times since dropping the app into the Play Store, really highlighting the benefits of separating app updates from new firmware releases. On the other side of the coin, the changes in each of these updates aren't particularly drastic. They're not going to win you over if you're not a regular Sense TV user, but they're nice to see if you are. The latest update is specifically related to sports. HTC has made a few adjustments to help viewers filter out the content they're less interested in and focus on just the stuff they want. Not all of the new stuff is sports-related. HTC's change log lays out things pretty well, so here it is. 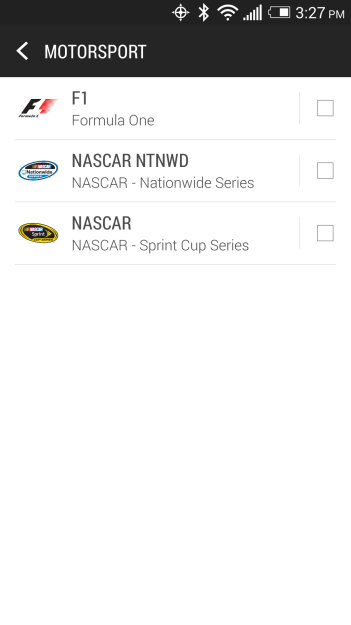 A link to update the app can be found underneath for those of you who happen to own one of the manufacturer's supported devices. Enhanced new tiles for live and upcoming sports games. 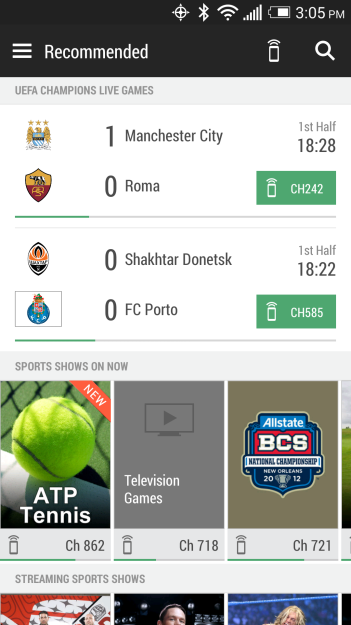 Features allowing users to support favorite sports teams with ease. 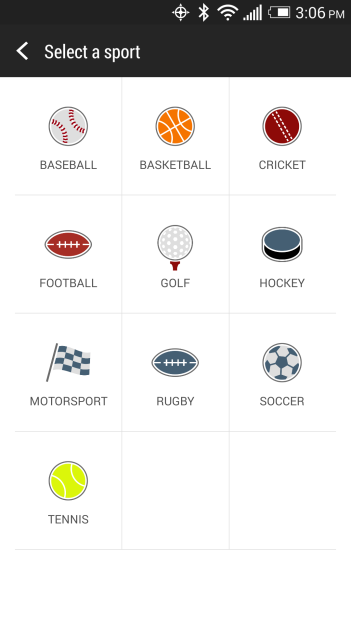 Filtering capability to select the types of sports that users would like to view statistics in Live Sports. Filtering features in Streaming services to help users select interested content. New Notifications Experience, which provides more meaningful notifications that have context and content.